Home / FEATURED PRODUCTS / Brunswick Big B Bowling Ball Cleaner – 8 oz. Brunswick Big B Bowling Ball Cleaner – 8 oz. 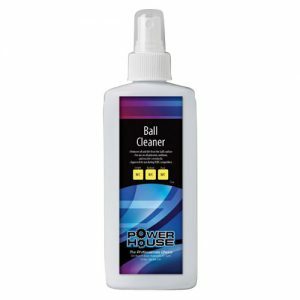 Ebonite Power House Bowling Ball Cleaner – 5 oz. 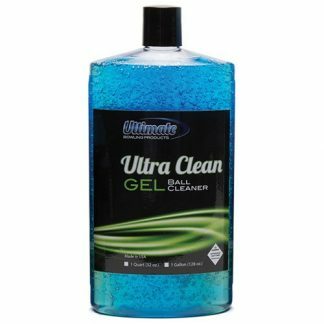 Ultimate Ultra Clean Gel Bowling Ball Cleaner – 32 oz. Brunswick Bowling Ball Crown Factory Compound Cleaner – 32 oz. 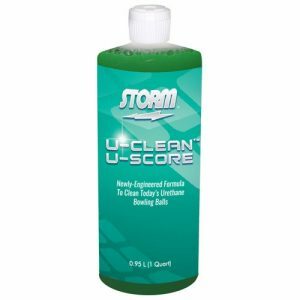 Storm U-Clean U-Score Bowling Ball Cleaner - Quart EPCO Duckpin Ball Polish - 4 oz.